Weigh In: Should Lucoman Quit His Day Job? 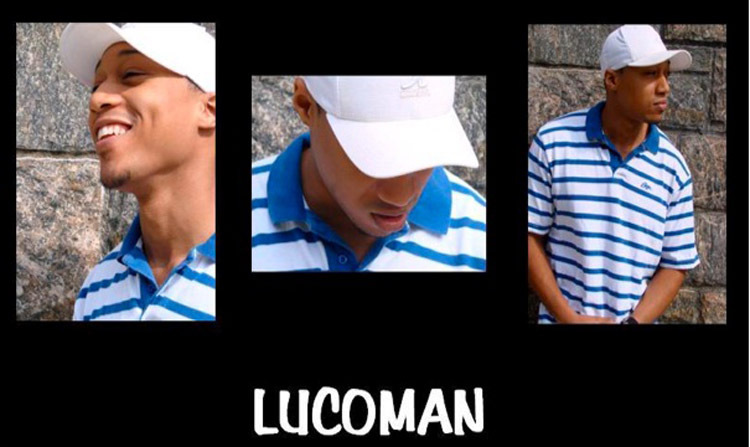 One of today’s hottest and most provocative hip­hop artists, Lucoman has been creating music since the age of 7. Inspired by artists such as Outkast, Prince and Sade, Lucoman brings a distinct style of R&B, pop, and hip­hop to all of his beats and lyrics. His music is a unique fusion of NY’s tight beats, Atlanta’s country swagger and Houston’s chopped and screwed. Smart, sharp, complete with sarcasm and a sophisticated wit, his songs have a distinct, yet familiar feel that immediately engages the listener and creates an appetite for more. An authentic musician, skilled in the piano and bass guitar, Lucoman produces all his own music in his home studio in New York. He also has outlets in Atlanta and Los Angeles.